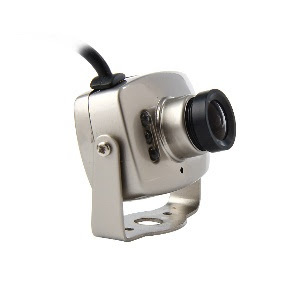 This is a Real CCD IR Camera, you can choose to use it as a REAL MONITORING CAMERA or use as a REAL DUMMY CAMERA. 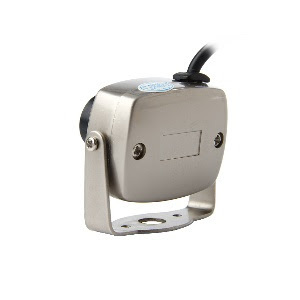 This Night Vision Security Camera is a powerful yet small security camera that doesn't draw attention and blends in well with its surroundings. This Dome Security Camera is the perfect solution for people who don't want to install large security cameras that will ruin their home or office decor, but at the same time want to capture crisp and detailed video images. For recording the Dome Security Camera uses powerful IR LED to capture detailed video during total darkness. 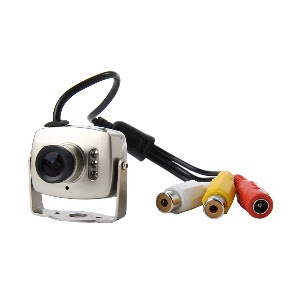 This Security Camera is suitable for children rooms, garages, home offices and so on!